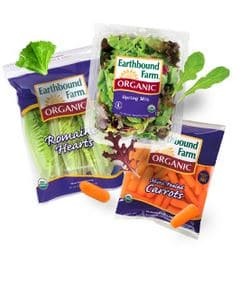 It’s been a little while, but here’s a new $.75 off any Earthbound Farm product organic produce coupon! This can be used on their fresh or frozen organic produce. 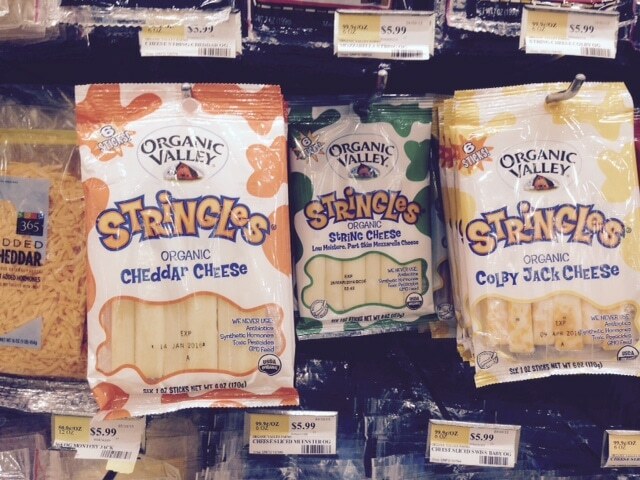 Whole Foods Market shoppers rejoice! 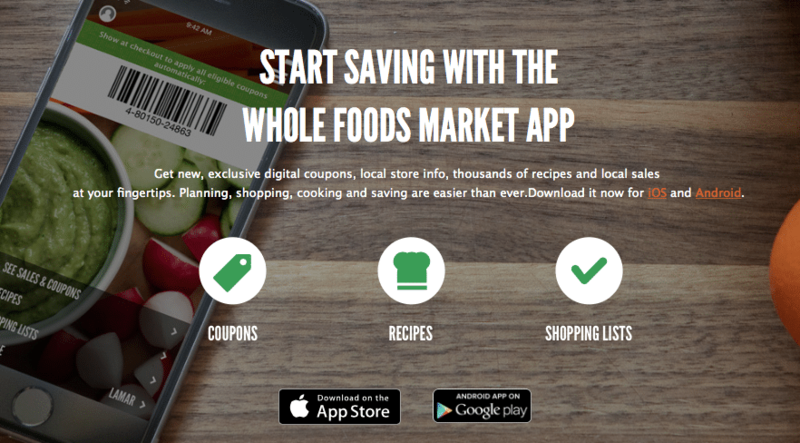 Whole Foods has a brand new app available with COUPONS! 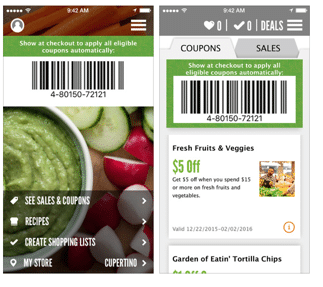 Just head over here to download the app and you’ll find the following Whole Foods store coupons. Just show the app at checkout with the personalized barcode to redeem the coupons. These popular Silk and So Delicious dairy free coupons have reset, which means you can print two more copies of each coupon, even if you printed them in the past! 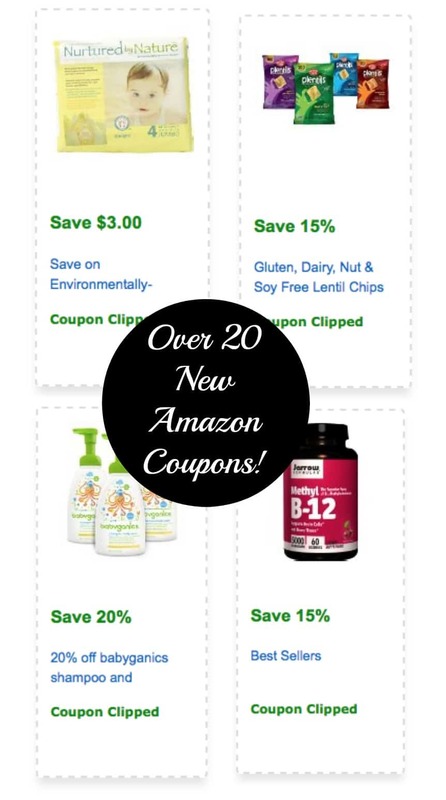 Amazon added a whole bunch of natural and organic coupons for the month! 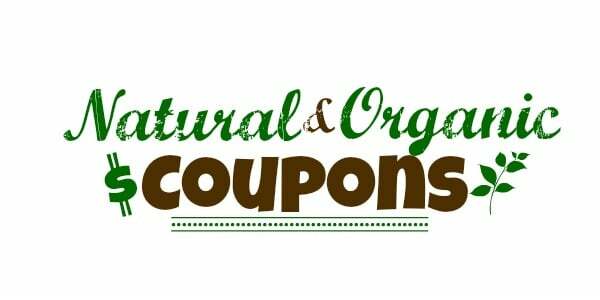 Just click the coupon links below to see the natural and organic products that qualify. Happy 1st! Here are a bunch of new natural and organic coupons that were just released today for you to print! Good news! You can still clip the 50 Simple Truth natural and organic coupons I posted about here AND there are 9 additional Simple Truth coupons to clip today! These new coupons don’t expire until 3/26, but clip them now, as they may disappear soon. Yay, an organic cheese coupon! 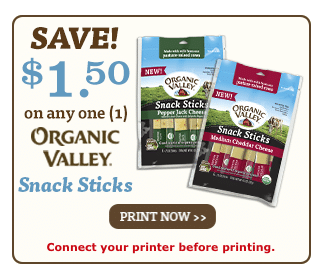 Here’s a new $1.50 off any Organic Valley snack cheese sticks coupon! These sell for $5.99 at Whole Foods, so just $3.49 after coupon. Not too shabby for organic cheese! Yay! 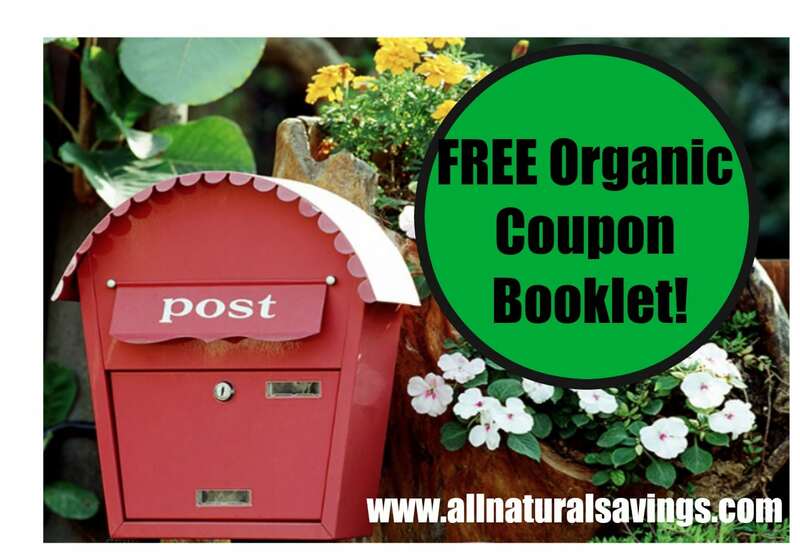 Hurry over here to request the spring Mambo Sprouts organic coupon booklet! 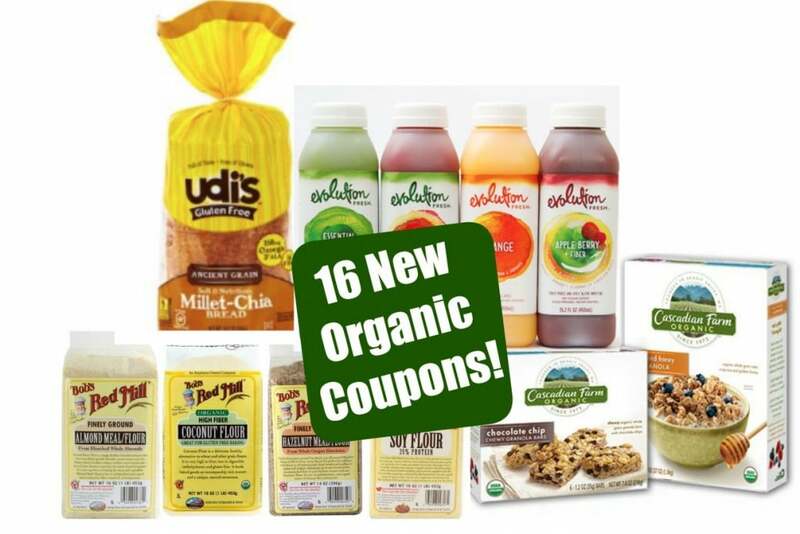 These coupon booklets are always filled with nice, high value organic manufacturer coupons that can be used at any store that accepts coupons. Plus, it’s mailed to you for FREE! 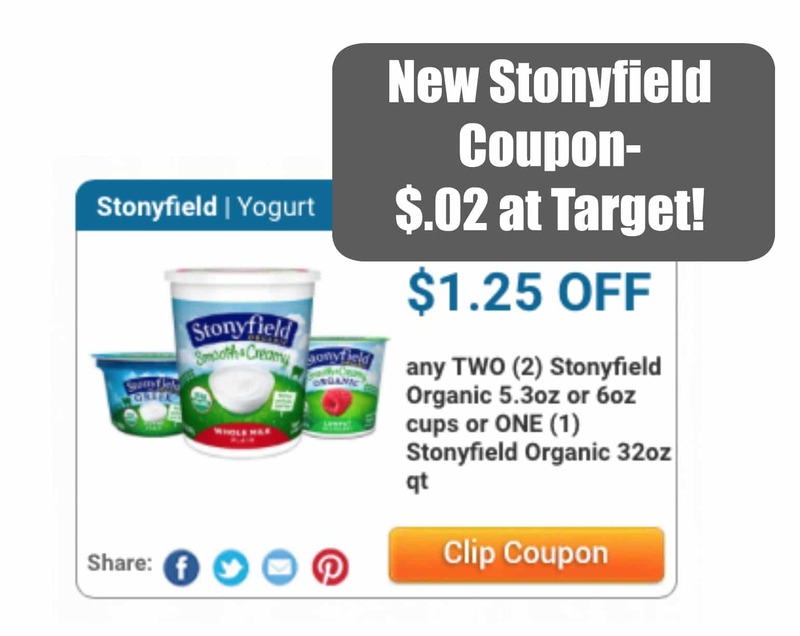 Here’s a new $1.25 off any 2 Stonyfield yogurt cups or 1 quart yogurt coupon! You can grab cheap yogurt and Target this week with this coupon!